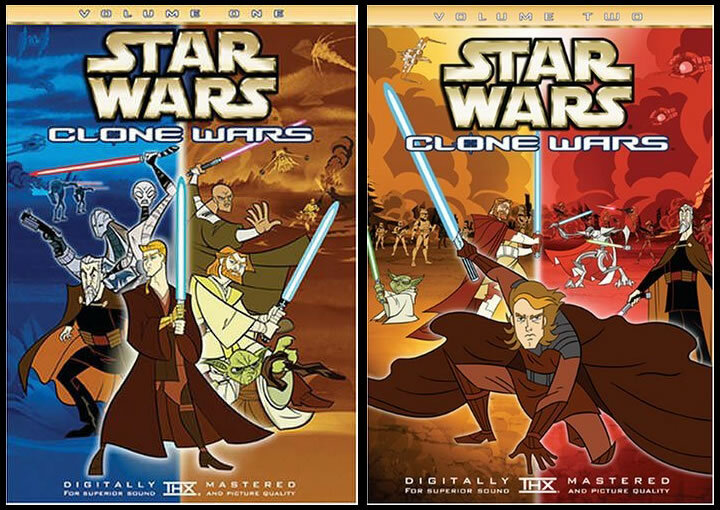 The third season of the Star Wars: Clone Wars micro-series began airing on this day in 2005. 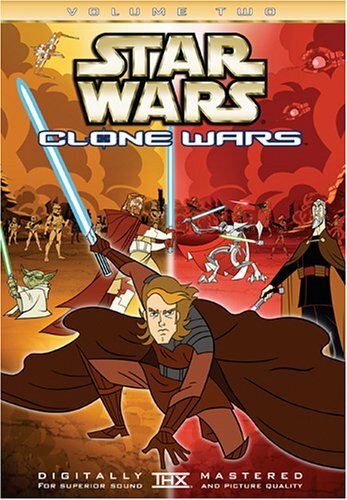 The story focused on two different adventures: the first concentrated on the invasion of Coruscant by General Grievous' Separatist forces and the second consisted of Obi Wan and Anakin embarking on a spiritual quest. The plot ends directly at the point Star Wars: Revenge of the Sith begins. Initially the series was supposed to act as a prologue, of sorts, to the third Prequel film. 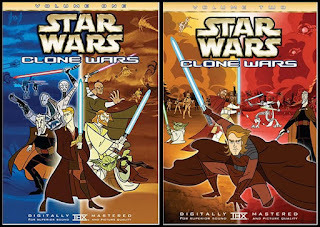 The episodes are no longer considered a part of Star Wars canon because they have been supplanted by George Lucas' Star Wars: The Clone Wars (2008-2013). This season consisted of five episodes, lasting 12 minutes each, and originally aired on TV from March 21 to March 25, 2005. The micro-series was later released on DVD and the third season was put onto Volume Two. I must be the only person alive who thinks cartoons should NEVER be considered canon. It is a cartoon for pete's sake!